This holiday special combines the teaching and healing techniques found in the Bridging True Love Connection & Healing Between You and Your Animals and the healing, clearing and rejuvenating with the Healing Your Animal Clear essence. Bridging True Love & Healing Between You and Your Animal is a great companion for any animal guardian. 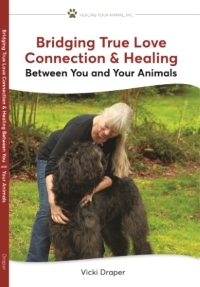 The proven healing techniques and information contained in this book are ones that can be used for years proving optimum health, harmony and bonding with your precious pet. 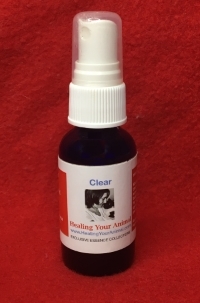 Clears you and your pet’s energy fields from unwanted energies. Keeps you feeling refreshed.